'Airaa', starring Nayanthara in dual roles, hit the screens this Thursday. Here is our review of the horror drama. Yamuna (Nayanthara), a journalist, decides to start a YouTube channel and goes to her ancestral village where she makes fake ghost videos at her grandmom's bungalow. Her visually-impaired grandmother (played by Kullapulli Leela) and deaf cousin Mani (Yogi Babu) help Yamuna in her work but soon spooky things begin to happen there for real. Elsewhere, a middle-aged man named Abhinav (played by Kalaiarasan) begins to experience several murders around him (all dying by falling off from a height). What is the connection between Yamuna and Abhinav, and who really is the spirit involved? Obviously, the other Nayanthara character, named Bhavani (a village belle), comes in the flashback. It's difficult to say what really works for the movie. The story finds some redemption in showing an unfortunate village girl who is deemed unlucky from her very birth and constantly shamed by all around her for her appearance and color. But that is all that can be said about 'Airaa'. 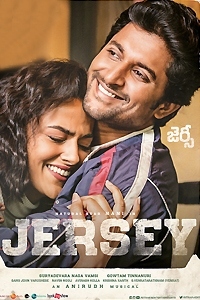 The first half takes ages to set up the story with many superficial and cliched sequences. The heroine trying to make fake ghost videos further dilutes the core of the story and the parallel plotline of Abhinav also does not hold any key moments to savour. The poor computer graphics is another deterrent. The way the characters indulge in conversations is too boring. The slow pace of the first half tests your patience. Nayanthara's presence doesn't save the day either. She is just there, sharing no rapport with her grandmom's character, much less any chemistry with Yogi Babu's. The film is largely predictable. It needed extraordinary visuals to keep the audience glued. 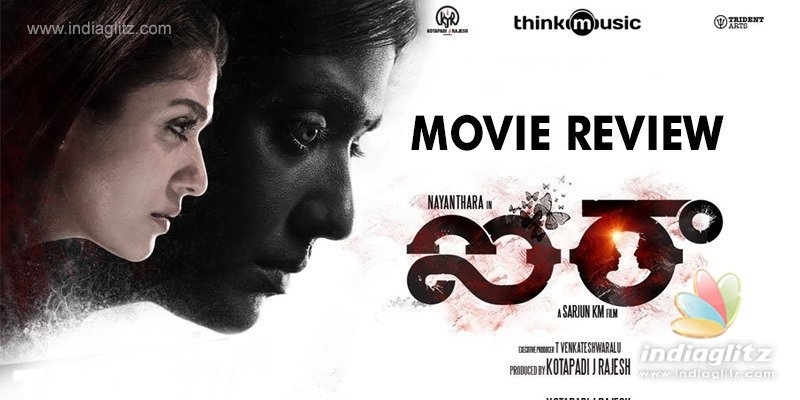 Far from pushing the envelope, 'Airaa' actually does with lazy screenplay writing and execution. It's surprising that visuals were not taken care of when so many horror-thrillers do well more because of the execution. Once the character of the other Nayanthara is introduced in the flashback, you can start predicting things at a distance. Even the climax is plain, by and large. Yamuna's character seems to lack a say in the climax and it's a big letdown. You begin the film with her, show her as a victim of circumstances and neglect her giving a raw deal. How does that help? As for as performances go, Nayanthara does a fine job as the village belle. Her demeanour and expressions are authentic. As the journalist, she is quite forgettable. The other actors do a middling job and they don't register themselves. Sundaramoorthy KS fills the background score with bass strings and, at times, it's too generic. 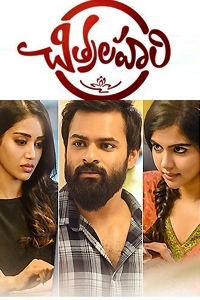 Cinematographer Sudharshan Srinivasan has favored a red palate instead of the usual horror template of blue shades which is neatly done but does not help to enhance the spooks or the emotions. Editor Karthik Jogesh and the art director are just OK. The less said about the dialogues the better. 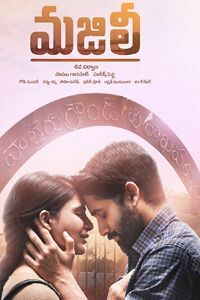 'Airaa' fails to emotionally engage the audience. It is not only pedestrian (in terms of dialogues, etc) but also predictable. The flashback holds some moments, though.